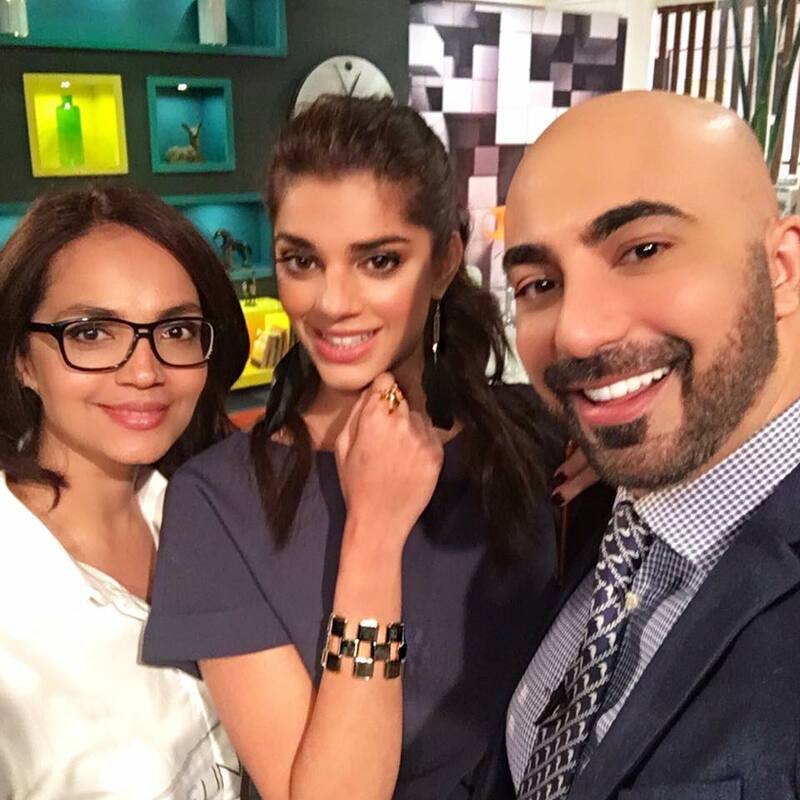 HSY With Aamina Sheikh & Sanam Saeed During Shooting at Arts & Entertainment images is easily accessible here online. Interesting images captivates the observer keenly. Find and share all latest pictures, photos with your friends and family on social media platforms. HSY With Aamina Sheikh & Sanam Saeed During Shooting at Arts & Entertainment images has (1680 Views) (one thousand six hundred and eighty) till 17 Jan 2017. Posted By: Guest On 17 Jan 2017 2015.